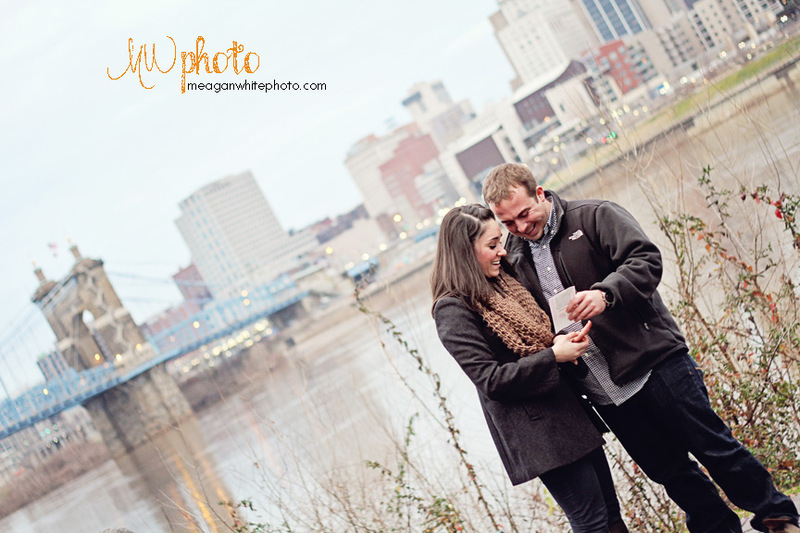 Cincinnati Area Photographer:: Burlington, KY//Northern Kentucky Lifestyle Photographer:: Bob and Moriah sittin’ in a tree, K-I-S-S-I-N-G…. 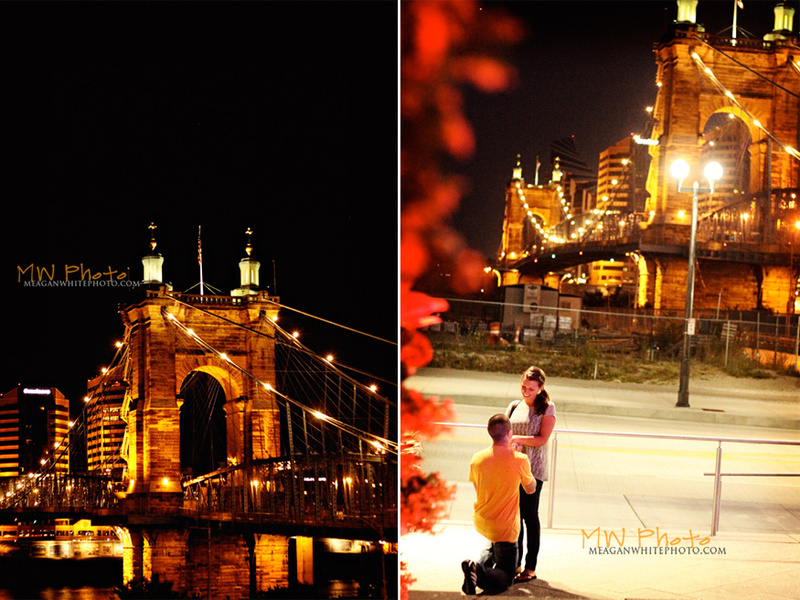 Following all of my proposals, I shoot a few engagement style photos for the couple… to see this proposal in full, click here! 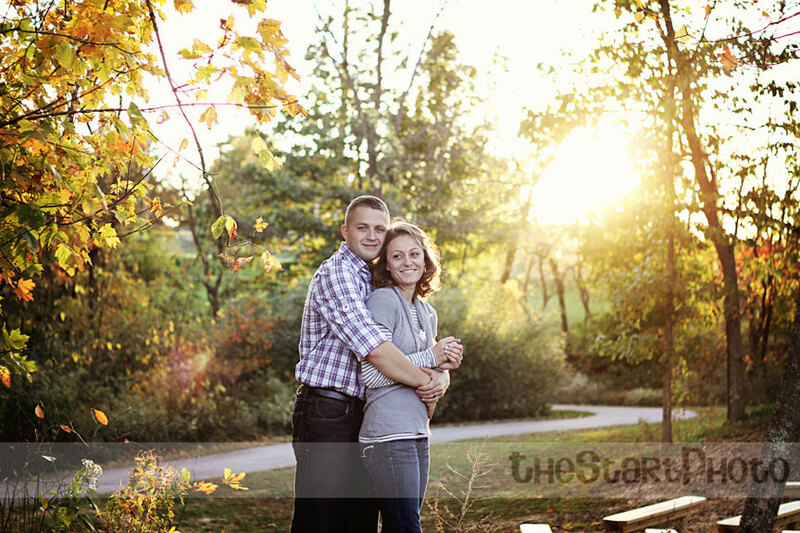 These two were awesome to photograph. 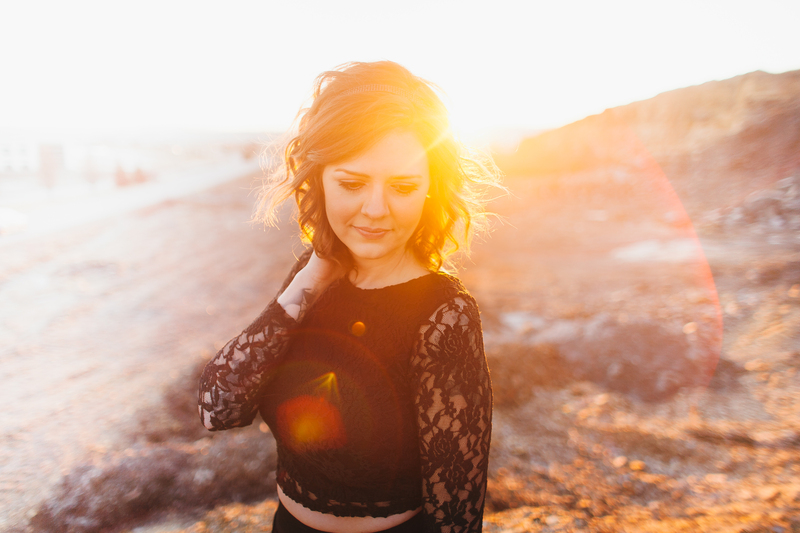 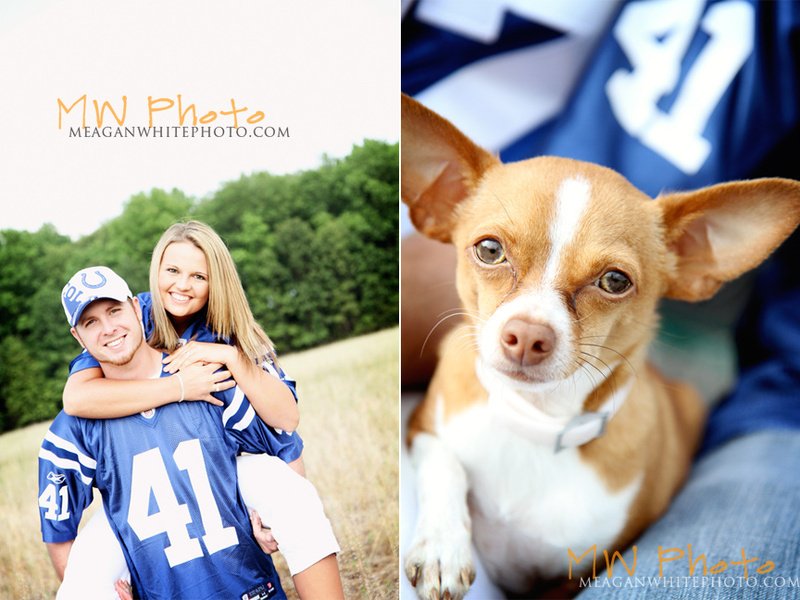 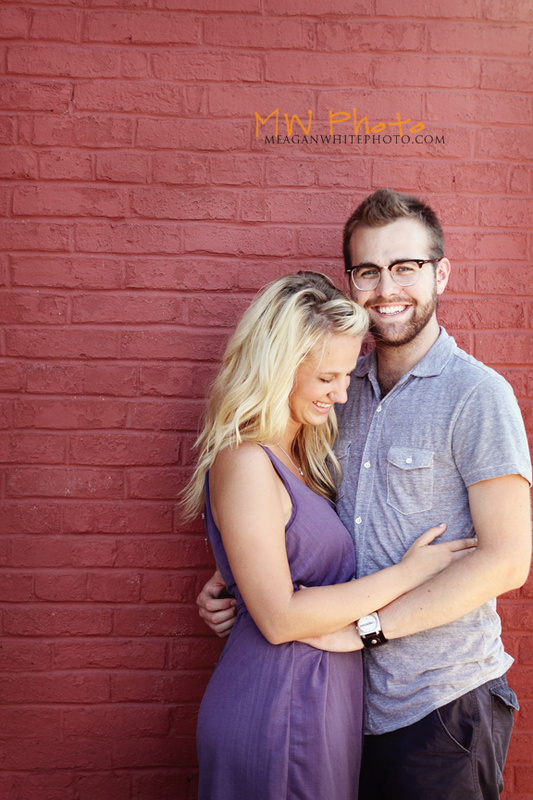 I seem to get lucky with all of these beautiful people :) Don’t forget to check out MeaganWhitePhoto for more! 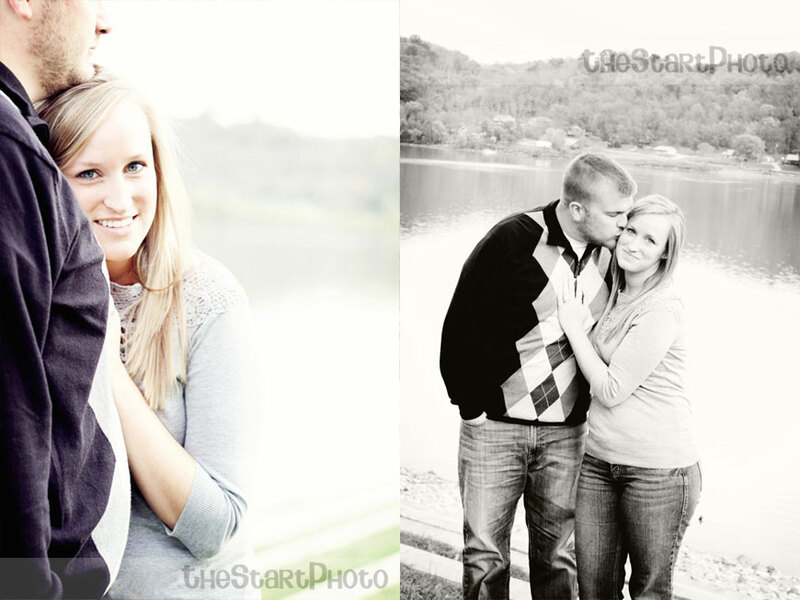 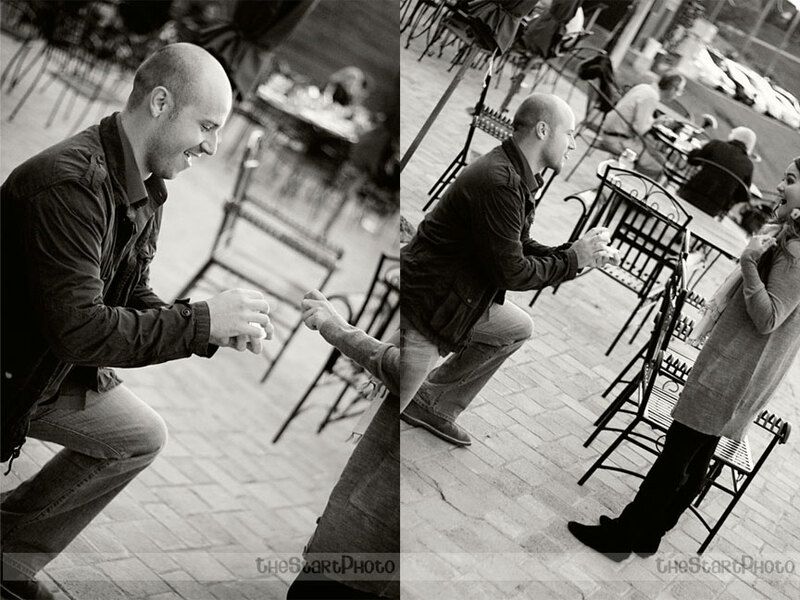 Cincinnati Proposal and Engagement Photographer:: Elk Creek Vineyards:: Daryl and Mellessa are engaged! 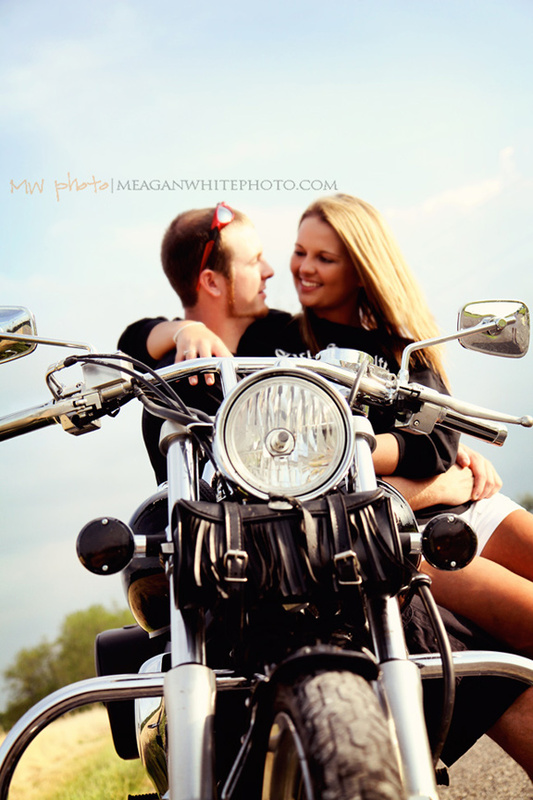 Amber and Billy, I had such a great time with you! 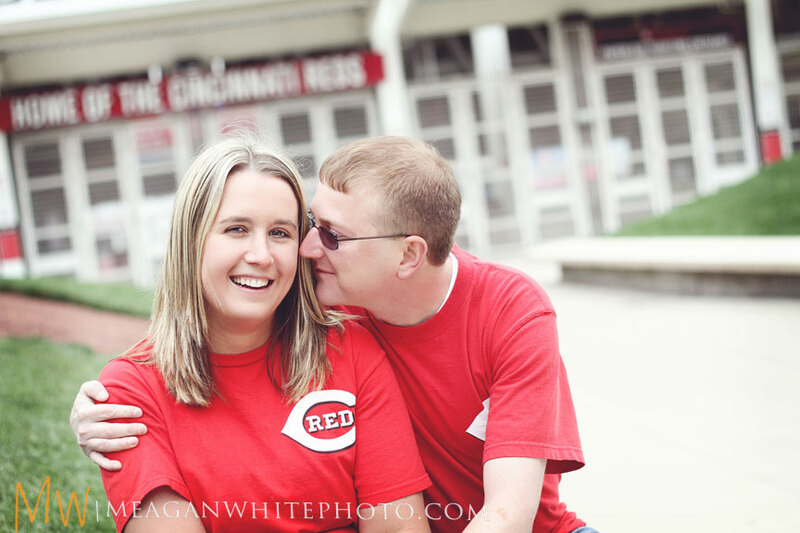 Thank you for allowing me to be a part of such a fun afternoon – I can’t wait for your big day! 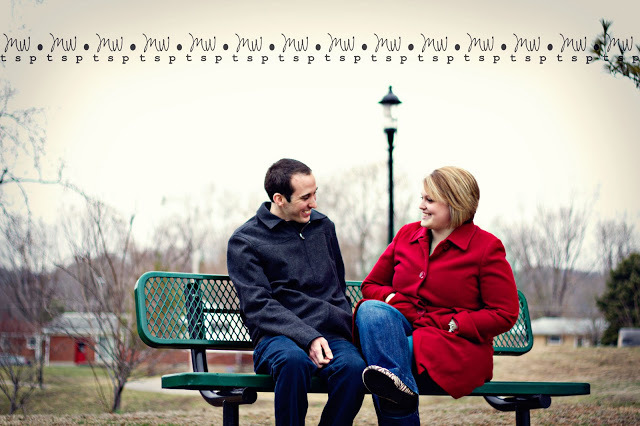 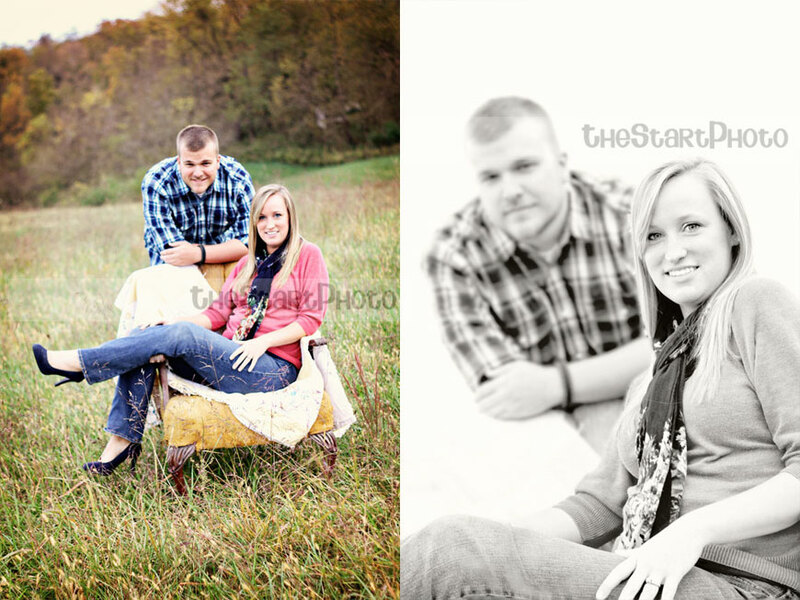 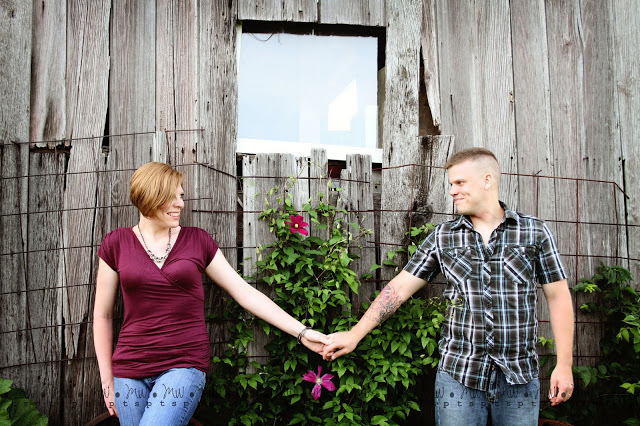 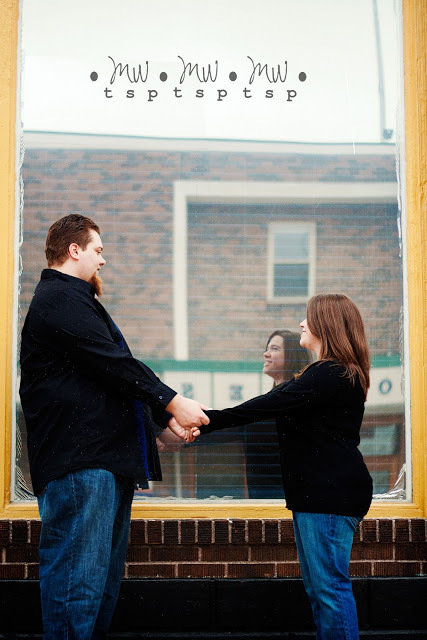 Cincinnati Area/Northern Kentucky Photographer::Southeast Indiana Engagement:: Soon To Be Mr. and Mrs.